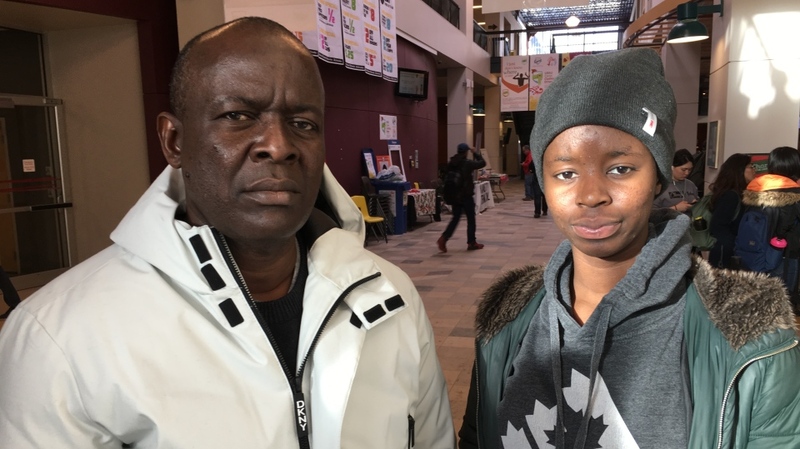 After weeks of searching for missing 19-year-old Promise “Max” Chukwudum, his father David has come from Nigeria to Regina to assist with the investigation and look for his son. 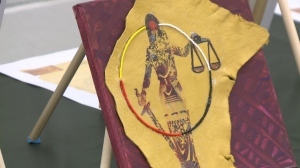 David Chukwudum has been in contact with his family in Nigeria, including Promise’s Mother who he says is “very worried.” The family has also been working closely with the Regina Police Service trying to get any information they can about the investigation. David says that a disappearance like this is out of the ordinary for Promise. 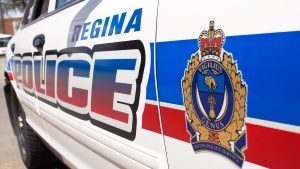 Promise was last seen on November 17 in the Normanview area, and since then police have searched northwest Regina and the landfill for any trace of the teen. 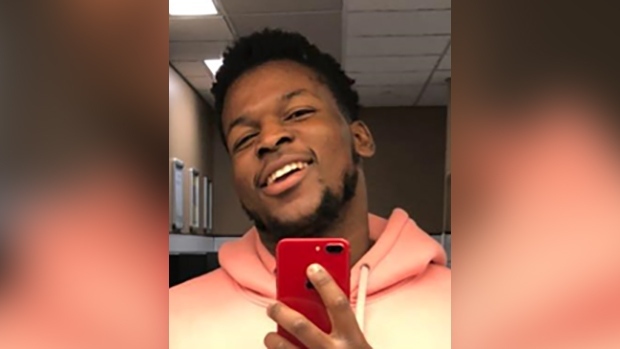 Police say that they do not have an update on the investigation yet, and Chukwudum is still considered missing. The family is imploring anyone with information surrounding Promise’s whereabouts to contact the Regina Police Service or Crime Stoppers.